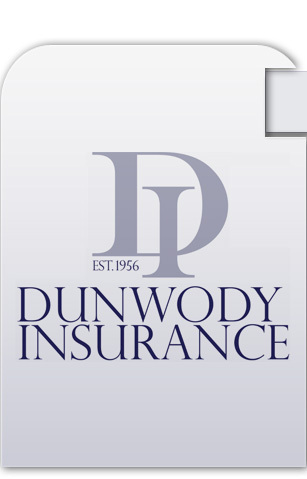 Dunwody Insurance has provided personal and commercial services since 1956 in Middle Georgia. We are the only agency of our size that is completely family owned and operated. We are in our third generation and going strong and the reason is simple: personal service, top professional advice, a well trained and knowledgeable staff. The agency is departmentalized consisting of separate Business Insurance, Personal Insurance and Accounting Departments. We are constantly reviewing and adding insurance programs to better serve our customers. We do more than sell insurance, we have licensed insurance consultants that work on a fee basis and can provide your company with expert advice in business opportunities, objectives and risk transfer? Give us a call . Our Dunwody Insurance office is location in Macon, Georgia and Securerisk LLC office is located in Tucker, Georgia. We place insurance and hold non-resident licenses in many states to better serve our clients as their needs expand and grow.